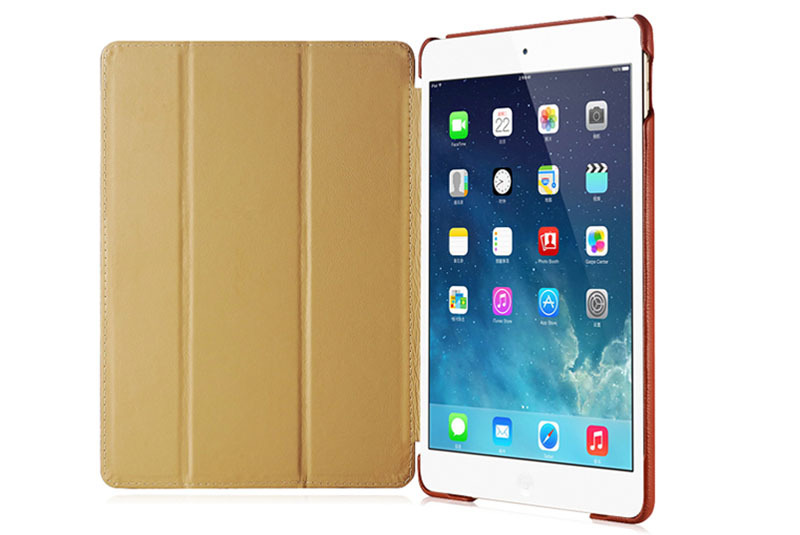 Free Shipping, Buy iCarer iPad Air 2 Litchi Pattern Series Genuine Leather Stand Case online shopping at Casemecase.com. The simplicity of the design gives it that dignified and conservative persona which never goes out of style. 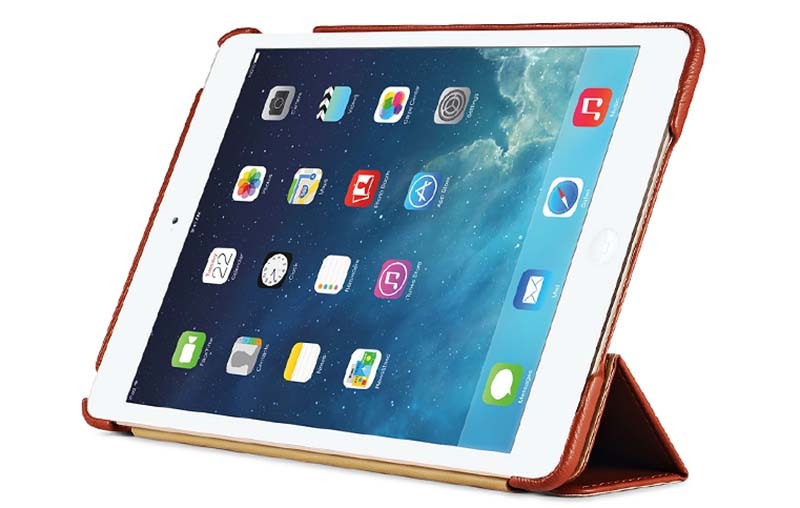 iCarer iPad Air 2 Litchi Pattern Series Genuine Leather Stand Case are precision made from premium genuine cowhide leather. These hides are selected for quality, strength, character and grain. They look and feel luxurious. Beautifully crafted in classic low profile design. 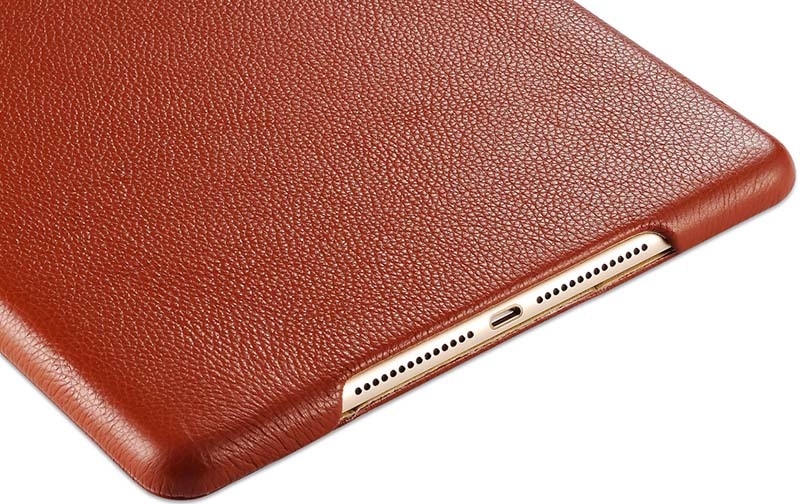 Feels great in the hand and has a smooth button action on the iPad Air 2 book case cover. 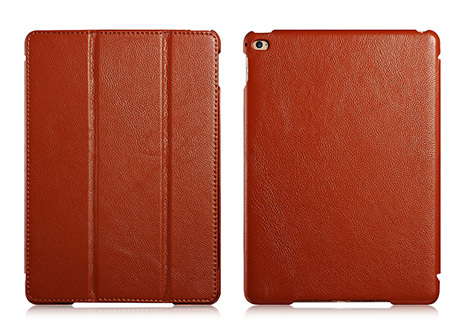 Suitable for everyday life and business trip. Precise cutouts for speakers, camera and other functional ports allow to access to all ports and functions easily, without removing the case. 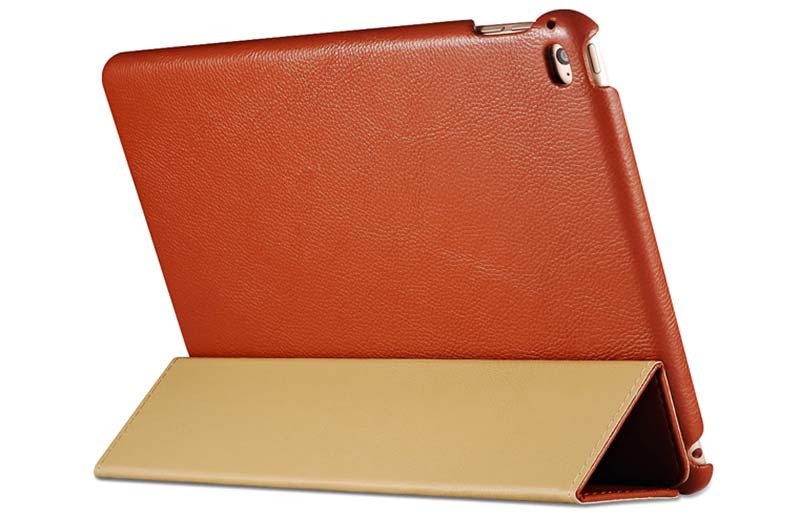 1, Made of high quality Litchi pattern leather,unique design. 2, Side-open design,Magnet adsorption function,easy operation,all hole location have reserved and do not affect usage effect. 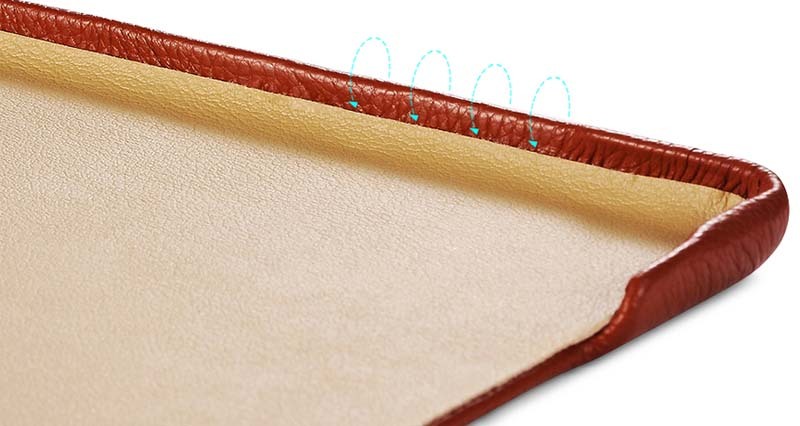 3, Micro-fiber lining,Characterized with wear-resisting and waterproof and breathable. Beautiful cover, i loved it. It appears to be of good quality, but only time will tell.